HPA Service, owned and operated by Randy Turcotte & Mike Randall is a multi-licensed company. We specialize in the service, repair, and installation of heating and air conditioning systems. We are a local business serving the local community and realize that every client we earn is a client we want to keep. We give the same attention to the small annual service client as we do to the new installation client. 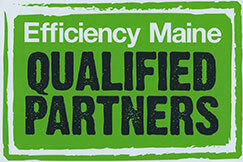 We are experts in our industry and will provide you with prompt efficient service. Mike, Caleb, Randy and Marion want to provide you, our client, with honest, integrity, and top-notch customer service. We promise to place each customer’s needs at top priority to ensure life-long business relationships. Randy grew up in Augusta, Maine where he graduated from Cony High School in the vocational technical center with the highest rank. After high school Randy went to school in southern California at UCLA for applied physics. For 10 years Randy worked for a large propane corporation based on the west coast, where he traveled around the country as director of training and service. Randy has continued his education to earn his master technician in oil, master technician in propane/natural gas and air conditioning. 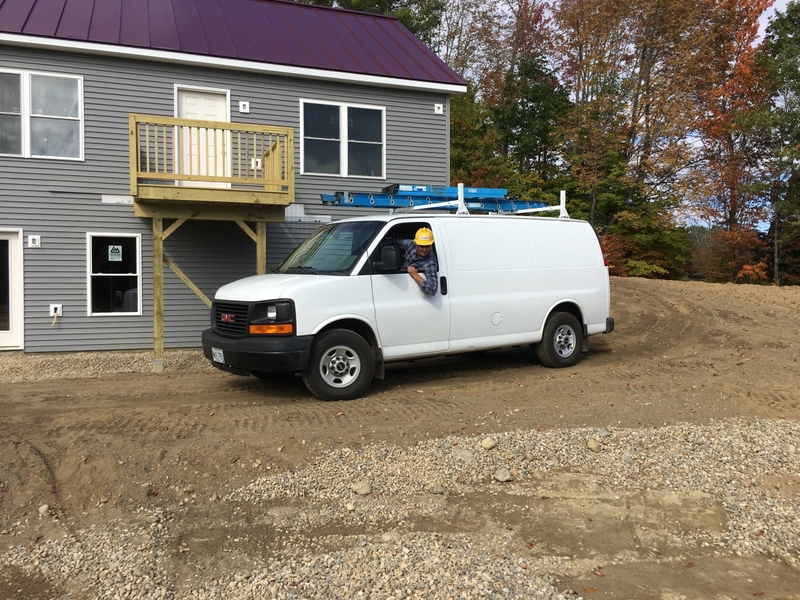 He decided to return to Maine and pursue his dream of opening his own company, HPA Service in Augusta, Maine. Randy enjoys music, motorcycles, cooking and having fun with his family and friends. Michael grew up in Windsor, Maine and graduated from Erskine Academy. He started his HVAC career in the United States Air Force as a refrigeration air conditioning cryogenics technician. After serving in the military Mike went to work for a local oil company in Augusta. 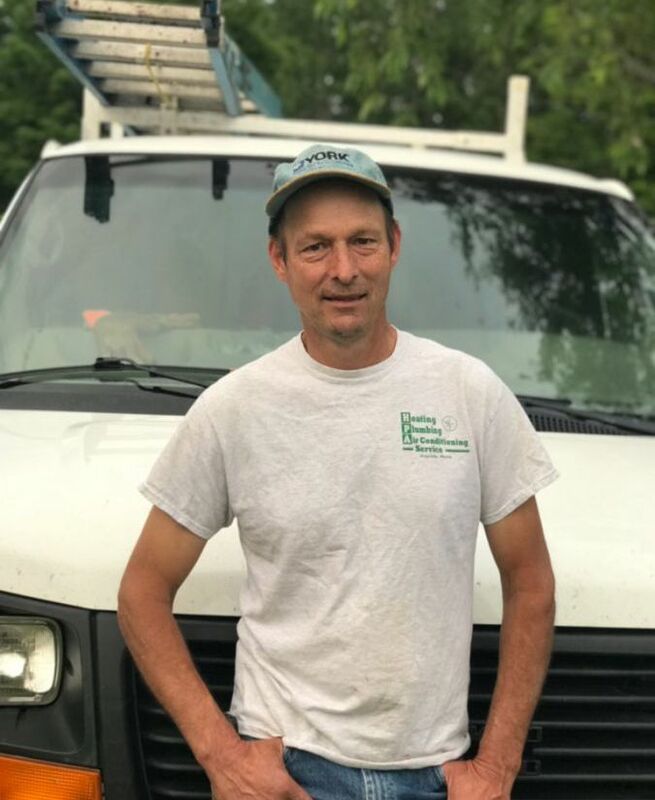 Mike continued to expand his career by achieving his master oil burner license, natural gas and propane licenses as well as his air conditioning certification. 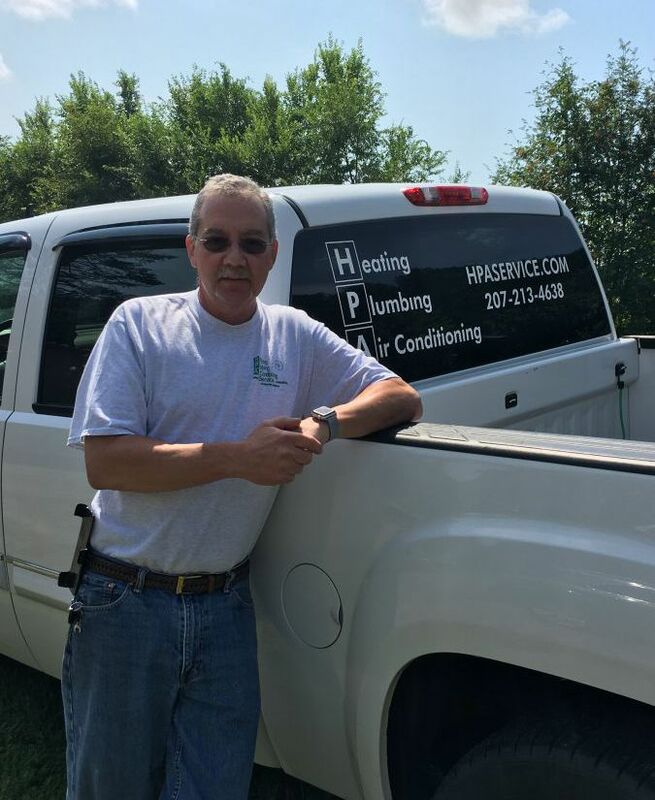 After 28 years with the same company he made the decision to start his own company, HPA Services in Augusta, Maine. Mike is an avid outdoors person who was a part time whitewater rafting quide for 14 years. He is also the president of the WJW snowmobile club. 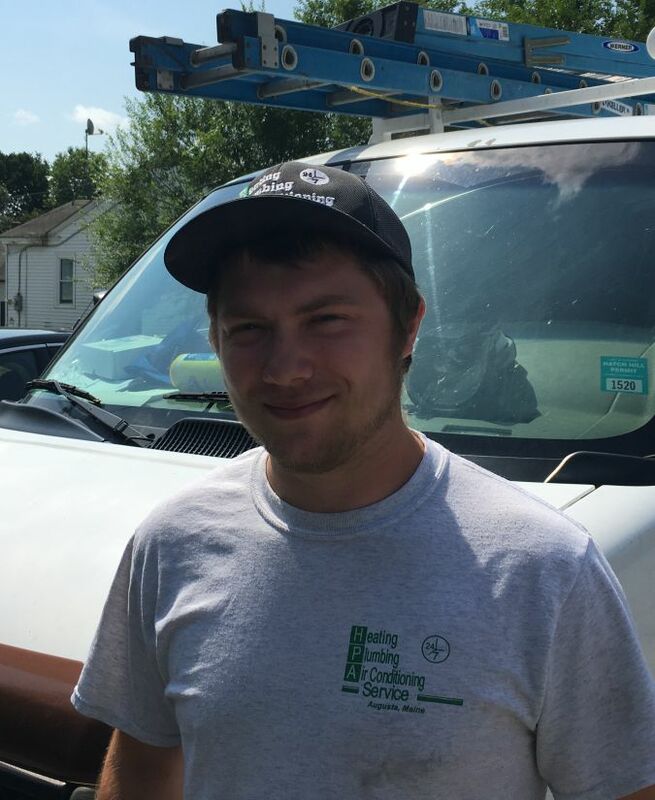 Caleb grew up in Gardiner, Maine where he graduated from Gardiner Area High School with honors in the CATC plumbing program. Throughout high school he worked for a local plumbing company. After graduation he went on to pursue a career in plumbing and heating. He has now been in the field for 4 years. Caleb has his propane and natural gas license as well as oil fired appliances. In his free time Caleb enjoys snowmobiling, working on his trucks and being outdoors with his friends and family. 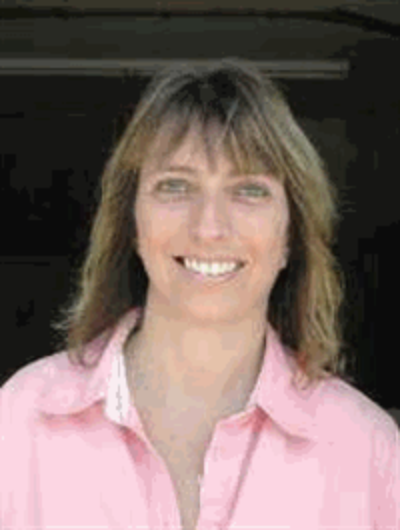 Marion is our Office Manager Extraordinaire!